The 2018 Chevrolet Equinox arrives in style, but not all major changes are skin deep. A few major adjustments lie beneath the hood. The new Chevrolet Equinox engines deliver optimized performance and efficiency that few competitors can match. Drivers now have a total of three engines to choose from in the Chevrolet Equinox SUV. The standard 1.5-liter turbocharged four-cylinder engine produces a sporty 170 hp and 203 lb-ft of torque. The available 2.0-liter turbocharged four-cylinder engine comes mated to the advanced nine-speed automatic transmission and offers a thrilling 252 hp and 260 lb-ft of torque. Both turbocharged engines earn up to an EPA-estimated 32 hwy mpg*. 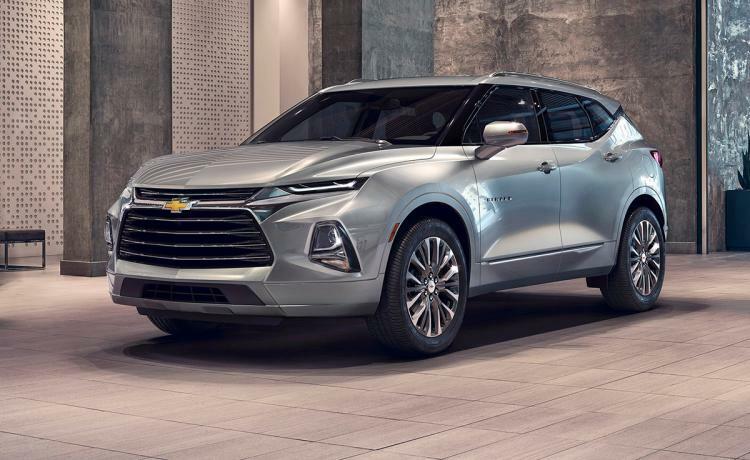 Many automakers are shying away from diesel powertrains, but Chevrolet isn’t one of them! 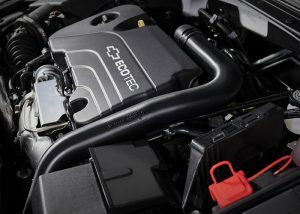 The new 1.6-liter turbo-diesel four-cylinder engine boasts an impressive 137 hp and 240 lb-ft of torque. Better yet, it even earns up to a GM-estimated 40 hwy mpg*. Exploring the roads in style comes standard in the 2018 Chevrolet Equinox. A tried-and-true family SUV with a reputation to uphold, it’s worth betting that the new line of engines will exceed expectations for years to come. We here at Wilson GM are pumped to see new engine options in the 2018 Chevrolet Equinox!